Luxperience is the luxury B2B travel trade event in the Australasia and Pacific region. It is the best trade show for connecting luxury and high-end travel providers with specialist buyers from around the world. Over 300 buyers met with 148 exhibitor companies during the 3 days event. 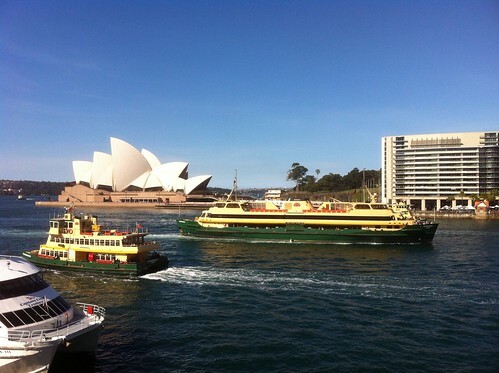 Close to 26,000 buyer-seller meetings have taken place at the Overseas Passenger Terminal in Sydney. “The line up of buyers are looking even better than last year,” said Karine Thomas, Director of Navigate Oceania which promotes high-end trips to elite villas and yachts in the Cook Islands, Fiji and New Zealand. “Targeted buyers, decision makers, and influencers — Luxperience 2013 has done well.” The list of exhibitors included Monaco Government Tourist Bureau, Taj Hotels Resorts & Palaces, Coco Collection Maldives, Viceroy Hotels, Luxury Lodges of Australia, Great Walks of Australia, Tourism Fiji, Mountain Landing New Zealand, The Lodge at Kauri Cliffs, Blanket Bay in New Zealand, Berkeley River Lodge North Western Australia, State and regional tourist offices, and many more. 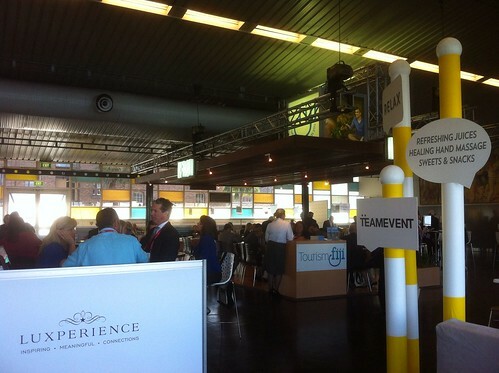 Luxperience trade event underlines the growth of the Australasia Pacific region in the experiential travel market.